We started our business in 1980 in Vence, on the road to Grasse, in the aptly named eleventh century abbey, Our Lady of the Flavours. Situated 20 kms from the sea, at an altitude of 400 metres and south facing, it was not by chance that this location was chosen by our predecessors. Sheltered from the mistral, it is an ideal place to cultivate certain perfume plants, such as the Tourettes violet or orange blossom. Bruno Court, one of the first glove perfumers of Grasse set up there in 1812. He produced different essential oils for both his own manufacture and the trading of raw materials. Subsequently, cheap production from other countries and the increase of synthetic raw materials caused this local brand name to close down in 1964. Our family company has ties to the tradition and history of this area and we created a touristic perfume centre. In 1984, we started developping food flavouring at the request of certain kitchen professionals. Having worked for four years with perfumes and aromatic products, our knowledge permitted us to achieve high quality flavours. A test restaurant allowed us to validate and adapt these products for the professionals. We introduced to the Chefs an initial range of twenty natural flavours, and because of their success, we continued to develop new products over the years. We expanded our selection to cover all associated trades and manufacturers for whom we developped specific ranges. We supply to manufacturers, as well as to distributors, for bakers, confectioners, ice cream makers, caterers and restaurateurs. Many renowned professionals have trusted us for many years, so why not you? 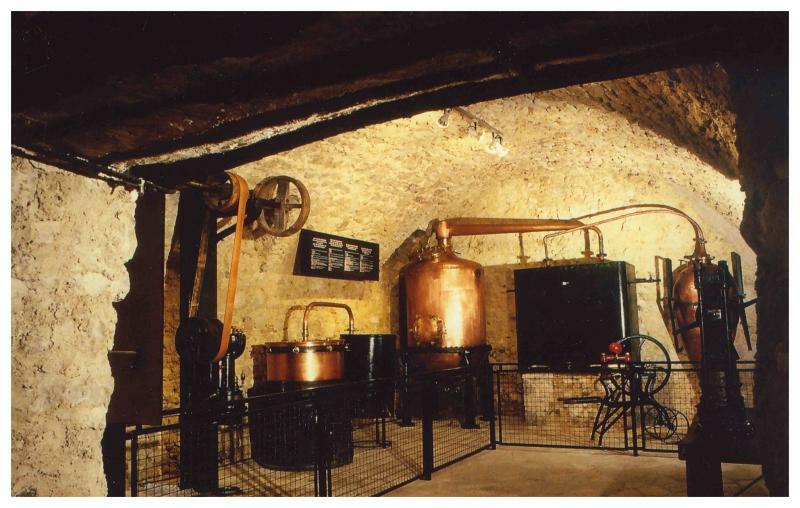 With our expansion and development of these ranges, we moved to the industrial area of Cannes La Bocca in 2003. These premises, which are more suited to our profession and our quality systems, enable us to produce 1500 different flavour references and to generate 500 000 bottles for our clients per year. The bottles destined for small volume users are often resold under the brand names of our clients. Regulatory monitoring (HACCP) and control of manufacturing procedures enable us to meet the quality demands of our profession. Our manufacturing clients are often small and medium businesses whose needs do not correspond to high volume quantities. We provide them with availability, reactivity and no minimum order requirement (for the standard range). These factors are decisive in the purchase management of these particular companies and distributors. Our new premises, scheduled for delivery in Spring 2013, give us the opportunity to adapt to our continuing expansion. This production unit is located in the activity zone 'AromaGrasse', an area created particularly for companies with links to the flavouring Industry.